In the city of Bareilly (UP), aspiring boxer Shravan (Vineeth) slogs day and night to achieve his dream of being a recognised boxer. Things go awry when he falls in love with a high caste, mute girl who happens to be the niece of his arch nemesis, the head of the state boxing federation, Bhagwandas Mishra. 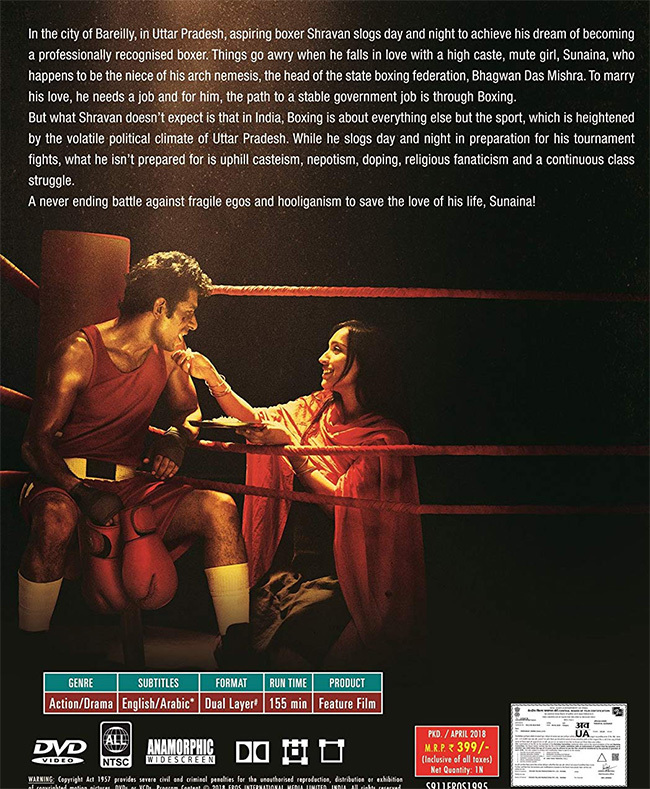 Mukkabaaz is a beautiful love story of a boxer and deals with social and political elements.